MANCHESTER, England — In a dank, disused railway station, TV news clips were playing on a huge screen: a pig farm in Arizona; young men in Islamic dress on a street in Iran, their white robes streaked with blood; a car rally on a dirt track somewhere. 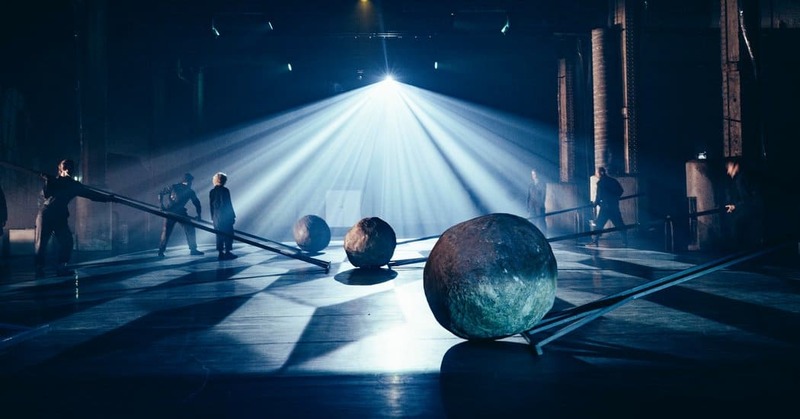 It wasn’t clear what connected these disparate moments, part of a three-hour multimedia performance orchestrated by the German composer and artist Heiner Goebbels — or if anything linked them at all. The clips were taken from a TV show on Euronews called “No Comment,” which presents footage of events around the world without commentary or editing. The videos had been downloaded from the Euronews website that day, as new ones would for every performance of “Everything That Happened and Would Happen,” a nonlinear work spanning 120 years of European history. The performance will have its world premiere on Wednesday as part of the Manchester International Festival and runs through Oct. 21. For Mr. Goebbels, whose work incorporates random elements and encourages multiple readings, “No Comment” was a revelation: a departure from the heavily edited and rigidly organized format of TV news. It chimed with how he works as an artist, he said. “That’s a major element of chance we’re bringing into the piece,” he added. “Everything That Happened and Would Happen” is billed as a collaboration between Mr. Goebbels and Artangel, a London-based organization known for staging large-scale, site-specific works. 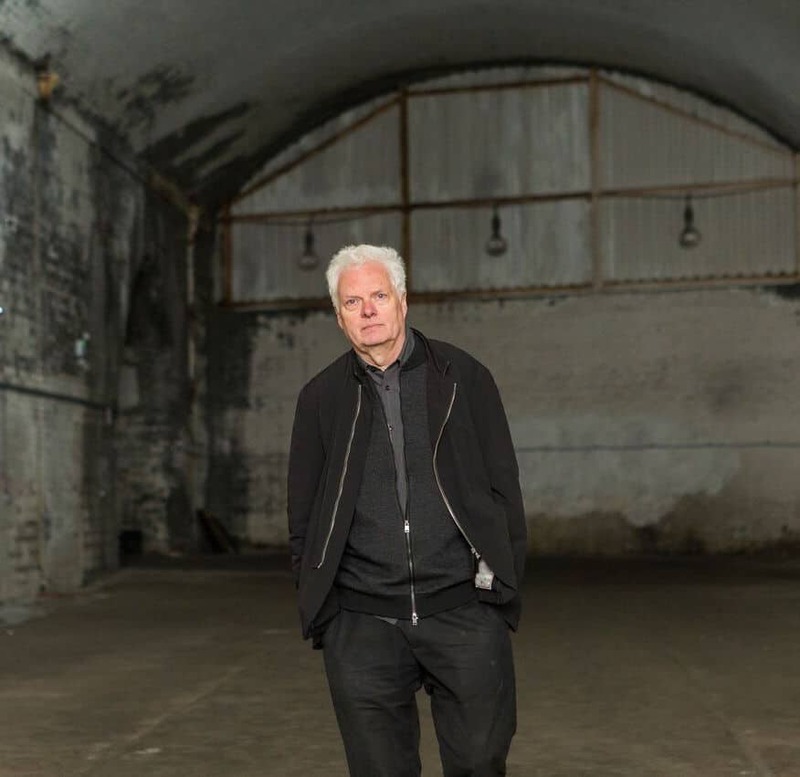 Michael Morris, a co-director of Artangel, said in an interview that he had scouted the disused Mayfield rail station where the work is being presented, and that he has closely overseen rehearsals and offered input. But he knows when to step back, he said. Mr. Goebbels first worked with Artangel in 2007, on a kinetic installation called “Stifters Dinge,” which was made from five auto-playing pianos and was presented as a “no-man show.” Amid stage fog, “Stifters Dinge” wove an aural collage of music, sounds and recorded words by the 19th-century Austrian writer Adalbert Stifter. “Everything That Happened and Would Happen” is an equally ambitious piece, but this time with 10 musicians and 10 dancers. Through the gloom at the rehearsal in September, the performers dragged heavy props around a stage set with tall, two-dimensional trees and a projected map of Germany. The work’s title comes from a quote in the book “Europeana: A Brief History of the Twentieth Century,” by the Czech writer Patrik Ourednik, on which the performance is loosely based. It’s a deeply idiosyncratic history of Europe, written in a similar vein to works by Gertrude Stein, Mr. Goebbels said. Mr. Ourednik “might begin a chapter on World War I and end it with the Millennium bug,” he added. Mr. Goebbels, who has also played keyboards, guitar and sung in an experimental rock trio called Cassiber, said he now thinks of himself as a composer, though he directs all elements of performances. Mr. Goebbels said his work was influenced by the avant-garde American composer John Cage. He has never met Mr. Cage, he said, but once sat next to him at a concert in Frankfurt. But Mr. Goebbels said he had been too shy to introduce himself. Much later, when Mr. Goebbels was the director of the Ruhrtriennale, an international arts festival in Germany’s former rust belt, he opened the 2012 edition with “Europeras,” which he described as “a signature piece” by Mr. Cage, who died in 1992. He was interested in the American composer’s “radical separation of elements,” he said. Matthias Mohr, who first worked with Mr. Goebbels as an assistant on “Stifters Dinge,” and who has collaborated closely with him since, attributed Mr. Goebbels’s success as an artist to his ability to listen to his team, to synthesize multiple perspectives and “to compose the polyphony of all those voices into a piece,” he said.